From the outside, you often get the sense that companies place a lot of importance on their “values” and “culture.” Often times though, despite sincere intentions, the values just end up tucked away on the company website, ignored for most of the year. 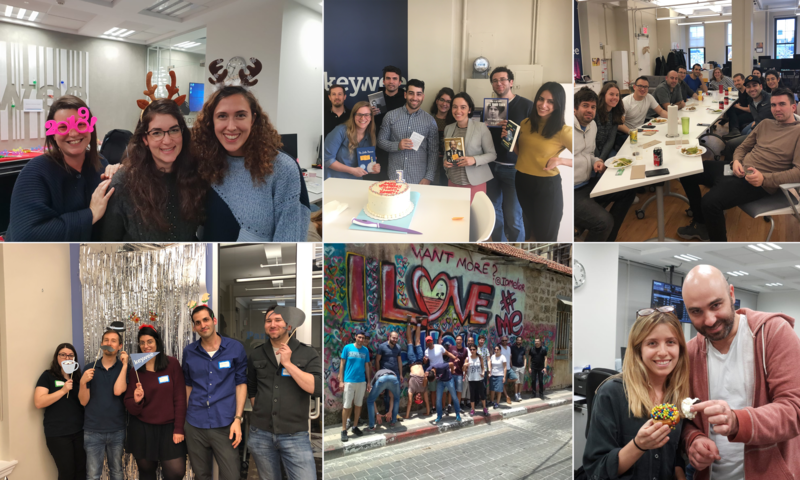 At Keywee, a couple of years ago we went through a process of defining our values – or more like putting definitions around existing values and cultural traits that were already part of who we were. After much debate (and skits and role plays and props) we came up with five values that we believed defined our essence pretty well. Two years in, we thought it’d be interesting to write about what’s up with our values. Are they boring posters on the walls, or are they more than that? In a recent survey, we asked all Keywee team members about their experience at Keywee. The responses showed that our values are alive & kicking, and still accurately capture the spirit of Keywee. Here are a few things that Keywees mentioned when asked what they liked most about their role and working at Keywee, showing our values in action (slightly edited for brevity and, you know, punctuation and stuff). During these two years we invested quite a bit in bringing our values to life. From posters at the office (but cool ones! ), to giving monthly prizes to MVPs (most value-able players, get it? 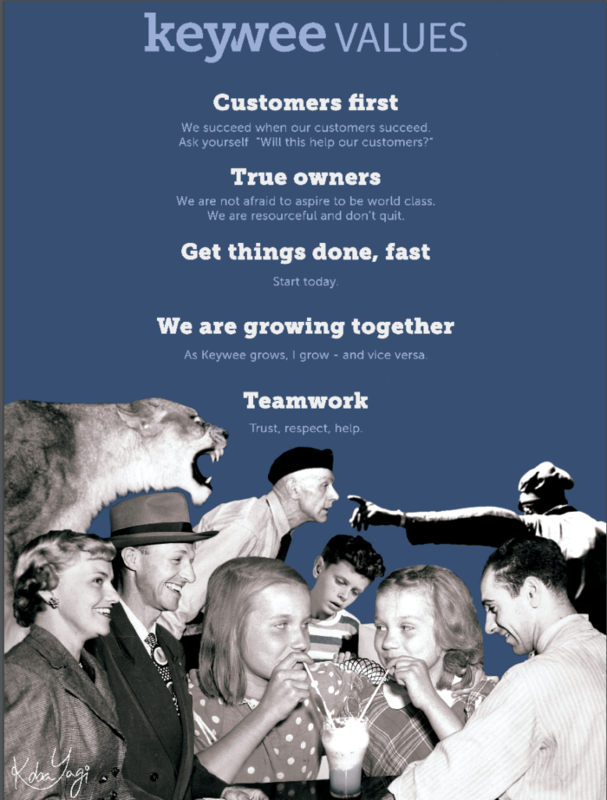 ), to incorporating values in our interviewing and feedback processes, our values became part of our day to day. 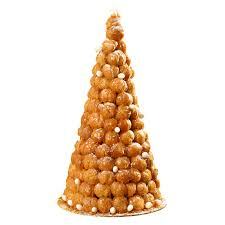 Oh, and the croquembouche? We also asked Keywees what dessert would Keywee be, and this was one of the answers. Indeed! And… did we mention we were hiring? If the croquembouche whet your appetite, check out our open positions and get in touch here. Dana can usually be found taking a run, drinking coffee or taking on her next design project.